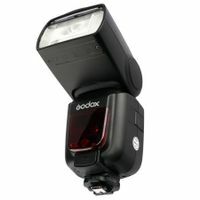 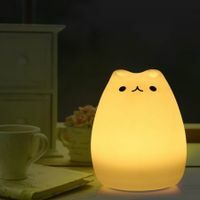 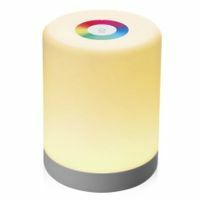 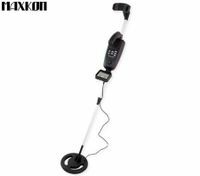 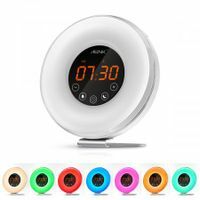 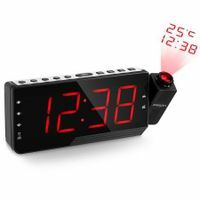 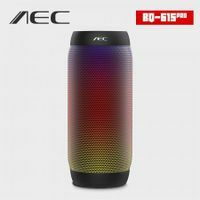 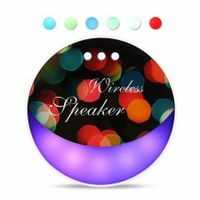 The cool gadgets online for sale at BestDeals not only have latest technology and affordable prices, but also aim to bring convenience and wonders to your daily life. 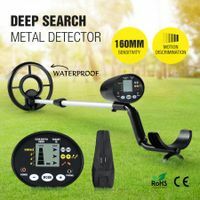 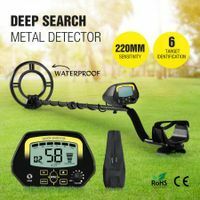 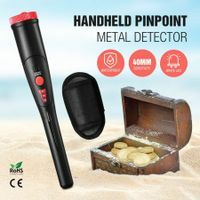 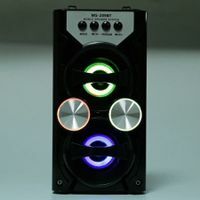 Whether you want to choose some gadgets nz for daily use or professional needs, you’ll find the perfect ones from BestDeals’ widest selection of newest electronic gadgets online. 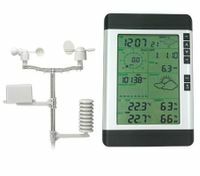 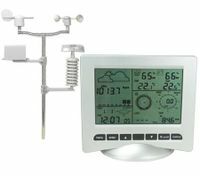 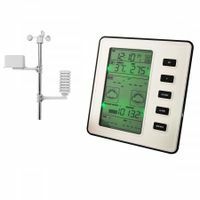 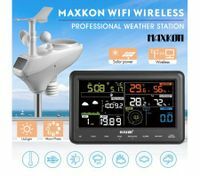 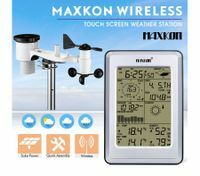 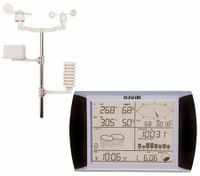 Check out our professional weather station that is excellent for users who want an accurate local weather report handy. 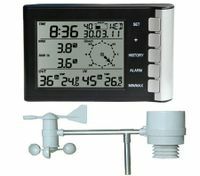 You can monitor the weather for your outdoor sporting events, rainfall for agricultural industry, or use it as a learning tool for children in educational institution. 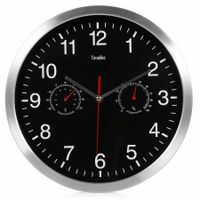 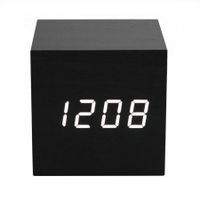 At BestDeals, we also offer different types of money counters aiming to suit various occasions and financial tasks, which can automatically run the counting process with the Auto Add and Auto Continue function. 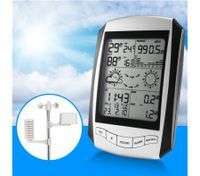 In addition, with fashionable and portable design, the alcohol tester breathalyser for sale at our cool gadget shop is convenient for personal use. 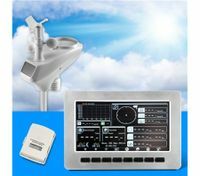 It features advanced flat surfaced alcohol sensor and high sensitivity, ensuring rapid detect results, quick response and high accuracy. 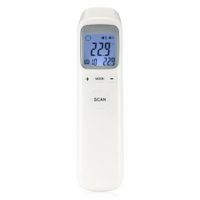 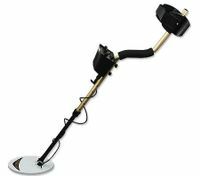 From thermometers to metal detectors, go wild with the crazy bargains on cool gadgets online!